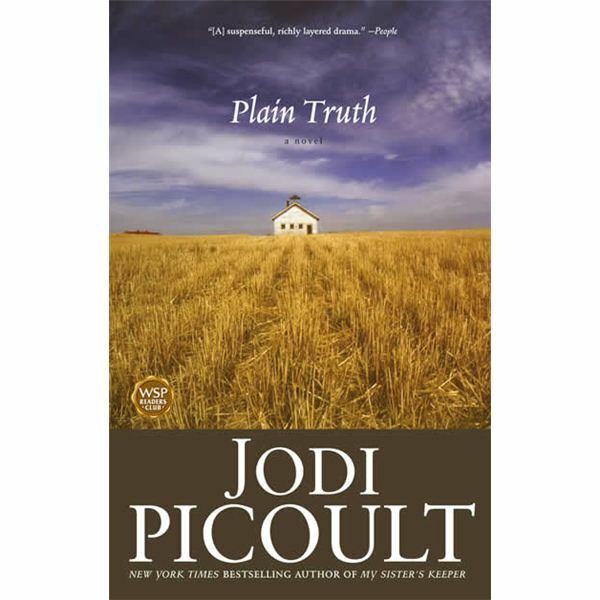 Plain Truth examines not only the instance of a teenage mother who possibly used murder to cover up an unwanted pregnancy, but also an entire culture that exists in America about which most people know very little. This book provides educators with the perfect opportunity to teach students about the Amish – an interesting people well worth devoting your curricular time to. The plot centers around a dead baby found on an Amish farm. The baby was born alive, which leads police to suspect foul play. It sounds unheard of amongst the Amish; who value their children greatly. Who would have killed this baby-unless the mother of the child conceived the baby out of wedlock? That seems to be the case, as the baby’s mother is identified as eighteen year old Katie Fisher. However, the plot takes a sudden twist when Katie testifies that she was never pregnant. Things get even more interesting when a distant cousin of Katie’s, Ellie, who is not Amish, is the lawyer who takes the case. In order to prevent Katie staying in jail to await her trial, Ellie agrees to supervise her, which means Ellie is now suddenly living the Amish lifestyle while preparing a defense for her young client as well. It is through Ellie’s stay on the Fisher farm that readers learn the most about the Amish culture and way of life, and come to understand and develop an appreciation for these good “plain" people. The end of the novel is a twist most readers will never see coming, especially the students, although they may have guessed earlier on who the father of the child was. Discuss with them their guesses throughout the story and see who is correct at the end. For book clubs, this novel also serves as a learning experience for people interested in the Amish culture. It also allows for the host of the meeting to recreate some of the food described in the novel, or to engage guests in an Amish type activity, such as making friendship bread dough, while they discuss the novel. It’s a great choice for women’s book clubs, as the theme does center around mothers and daughters.